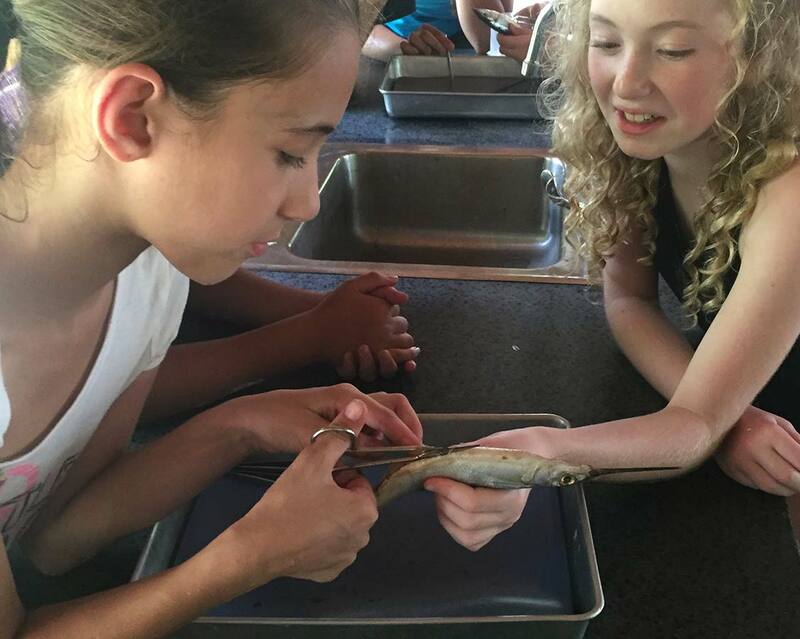 With a focus on adaptations and physiology, participants will be able to explore the many internal and external anatomy of fish or squid, including the many characteristics that allow them to thrive and survive. With step-by-step instructions, participants and their group members will work together to uncover what lies inside these important marine animals. Participants will learn about food chains in ecosystems, and the role that owls play in South Florida’s ecology. During an exciting dissection of an owl pellet, participants will be able to apply the Scientific Method by using a dichotomous key to identify the bone fragments found inside their owl pellet.